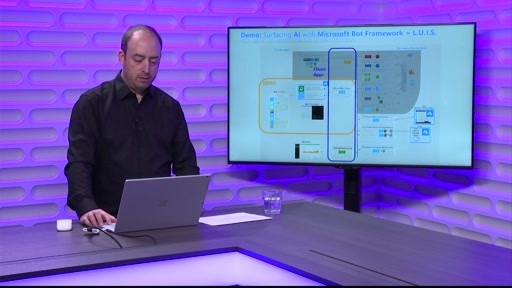 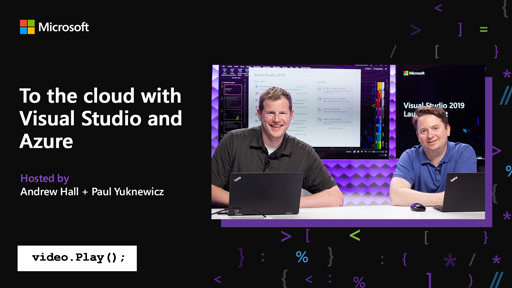 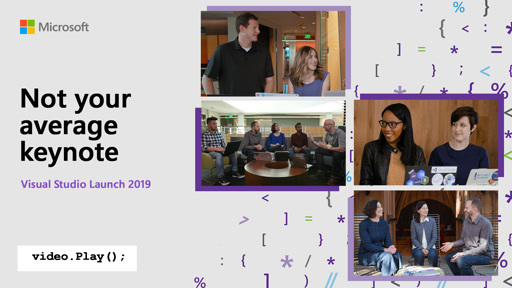 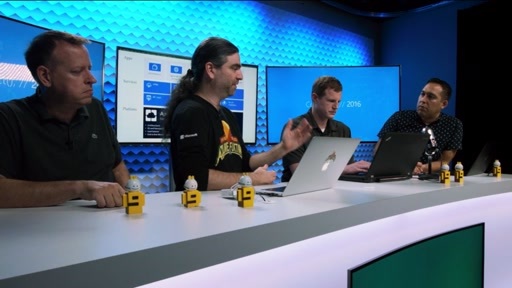 Azure is a powerful platform with many amazing services, but it can also be hard to know which ones you need to know about when you're first getting started with cloud development. 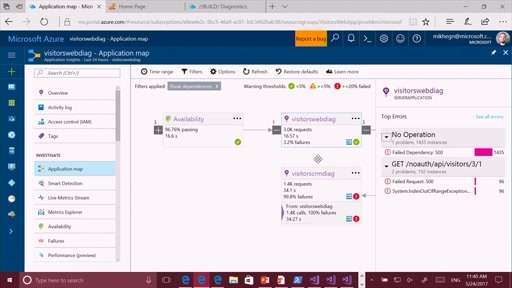 What can you do when you are looking to modernize an existing ASP.NET app? 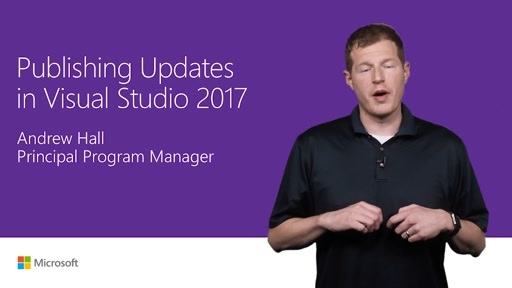 What data services are the most applicable to .NET development? 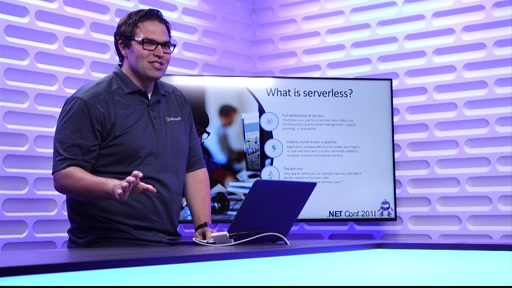 How can I get started with serverless? 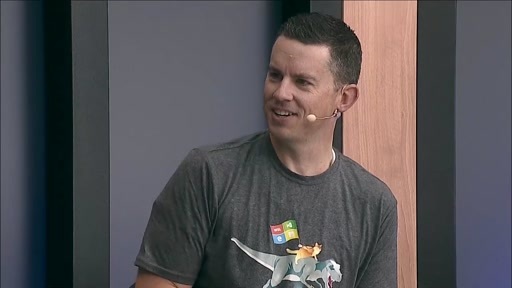 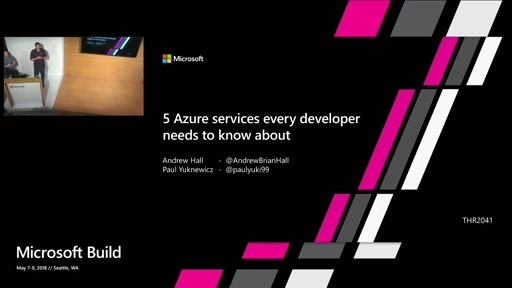 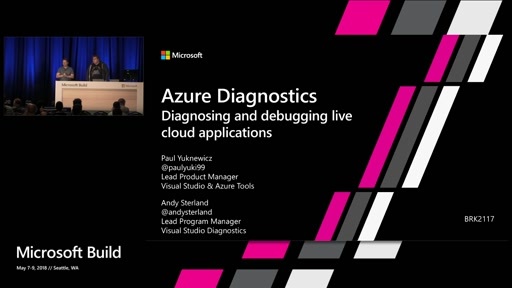 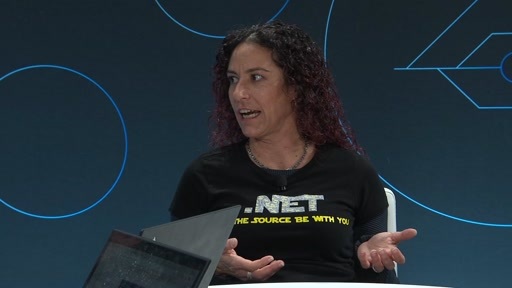 In this talk we'll cover how to get started with cloud development in Azure using five common services that most .NET applications running in the cloud will benefit from using.